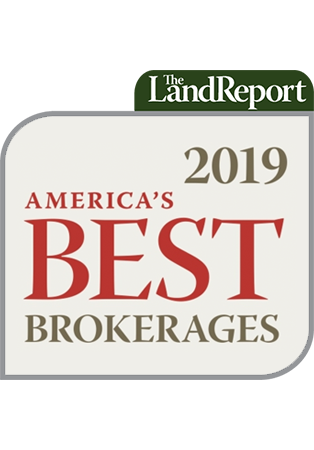 Who: Based in Bozeman, Montana, with offices in Salt Lake City, Utah, and Buffalo, Wyoming, the firm focuses on agricultural and recreational properties throughout the Rocky Mountain West. Wow: Sale of the Lazy J Ranch in Bozeman, listed at $40 million. 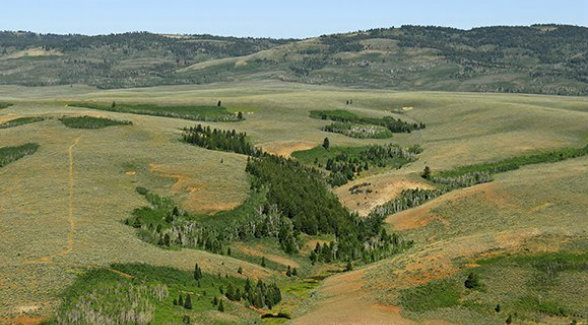 Pictured Above: Historically operated for many years as summer sheep pasture by an old-line Utah ranching family, the Birch Creek Hunting Reserve consists of approximately 8,595 deeded acres, plus an additional 640 acres of private-leased land. The Reserve is located eight miles west of Woodruff, Utah and within a 30-minute drive of Evanston, Wyoming’s jet-capable Burns Field.